The Audio2000SÂ® AHP505 professional digital stereo open-air full size headphones are specifically designed for monitoring and general entertainment applications. The AHP505 features high-performance 40mm super-thin neodymium drive units and extreme low mass diaphragms for extended frequency responses. The AHP505 reproduces natural, full and accurate sound with extremely low distortion. The soft leatherette earpads and a highly flexible headband ensure excellent wearing comfort. The AHP505 has headband so flexible that the user can listen to one headphone only by turning the other one aside. Also, an in-line volume control knob is included on the cable at the location close to the headphone for the conveniences of controlling the headphone volume without moving to another sound equipment. 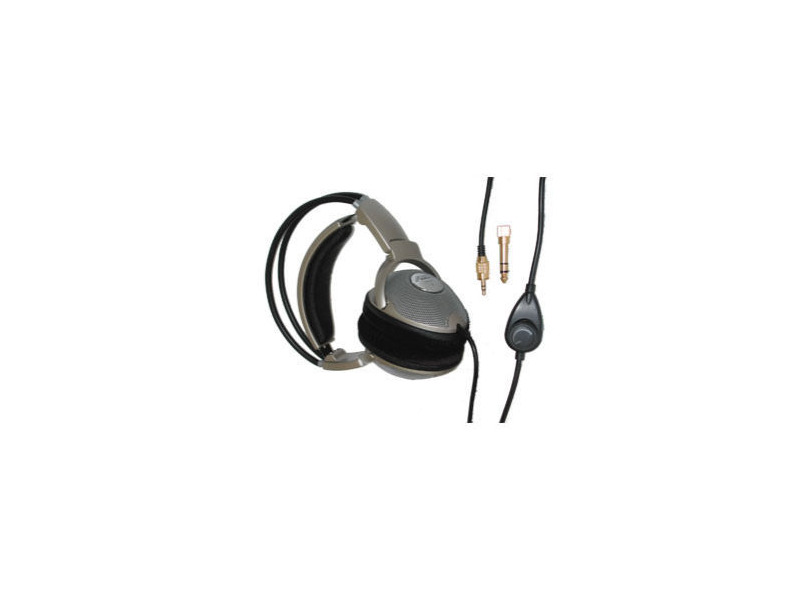 The above two features make the AHP505 a highly useful headphone for various sound applications, such as for a DJ.